Strong, Local Presence in the Business Community: Even before you consider the solution selecting the right company to install and service cloud technology is the first step. One of the most important factors to look for is a technology company that operates in the same area that you do. They have a foundational understanding of the market that you are in, they understand the culture, and can administer customer service very quickly. When your partner has a presence in your community you can instantly make changes and interact directly in case any issues ever come up. Inexperienced remote providers can often hide in the Internet abyss, so they don’t have to deal with installation problems. Focus on finding a partner that is always willing to meet face-to-face and generate solutions to problems as they arise. Understand the 3 Critical Factors to Successful Installation: Businesses need to make sure that they are working with a technology company who is well educated in the technical side of a transaction. The 3 most important factors are Quality of Service, a Proper Router and POE Switches. Installing a communications system without paying attention to these aspects can instantly jeopardize performance and call clarity. This is where inexperienced companies cause the infamous jitter, latency and lack of redundancy that annoy many of today’s users. When an inexperienced provider sells a boxed, “plug and play” solution, the system usually will not work properly. Without properly assessing the network and reorganizing it so everything is streamlined, users experience a messy network with lots of dropped calls in the short-term, and expensive re-installs in the long-term. More experienced providers understand the complexity and can actually streamline this intricate web of information to deliver better performing cloud voice technology and in some cases, reduce turn their phone system into a profit center. Offering a Premium/Low-Price Model. The problem here is that low-cost solutions usually do nothing for the business in the long-term, as they lack scalability. Business owners are usually prone to purchasing barebones systems, but in the long-term these end up being much more expensive, due to the shoddy foundation that low-price systems usually offer. As the business starts to scale, more features become necessary and communication infrastructure grows in complexity. Usually the low-price solutions are limited in their functionality, which means that as the business grows and demands more from their communications infrastructure, they won’t be able to get this functionality. Simply put, these limitations usually lead to patchwork solutions that can’t stand the test of time. Look for providers who assess your business needs in the long-term and refuse to take the quick cash to eventually leave you with a magnified problem later. Negotiation Power with the Carrier. 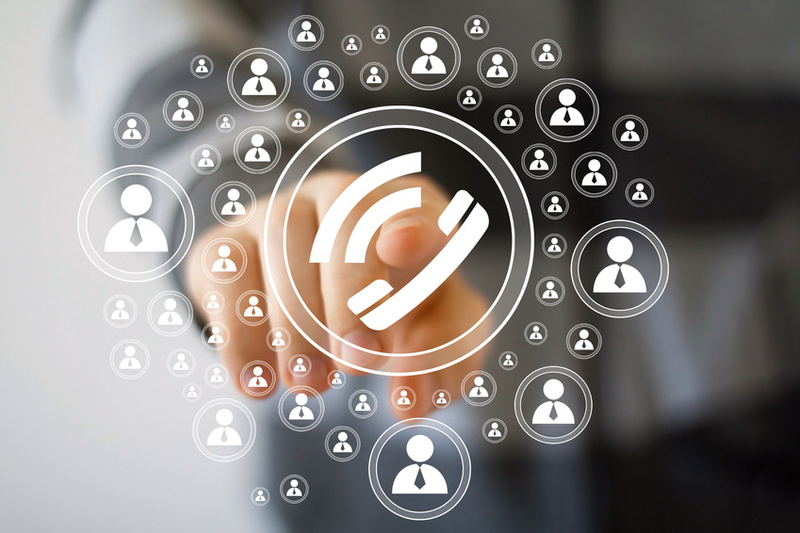 Some of the best features of phone systems require successful integration with telecommunication carriers. Local providers have the ability to port numbers, allocate proper bandwidth and probe the network to determine whether the carrier can support the bandwidth demands you will be placing on them. This is another reason why only local providers are best suited for business interactions. Long-Term Contracts. Plainly put, only deal with companies that don’t require long-term contracts. The fundamental reality of a long-term contract is that it favors an underperforming provider. This misaligns incentives and shifts the transaction in favor of the provider rather than the needs of the customer. Deal with a company that has enough faith in their ability to serve their customers so well that they propose a month-to-month, cancel-anytime agreement. This will eliminate a lot of providers from the equation but does wonders to ensure that your provider’s incentives are aligned with your best interests. Most companies that get caught in those contracts find that they are virtually unbreakable. If you see a long-term contract, run. By focusing on these criteria, businesses can ensure that they are working with only the best providers, who will leave them with a more powerful, robust and efficient network to run their business.